E. VENIZELOS: In the name of the Hellenic Presidency, I want to express warm thanks to Commissioner Sefcovic and all the member states who took the floor to welcome and support the Hellenic Presidency’s priorities. I also want to express thanks for the warm welcome of the practical results presented by the Hellenic Presidency after five weeks of exercising its duties. 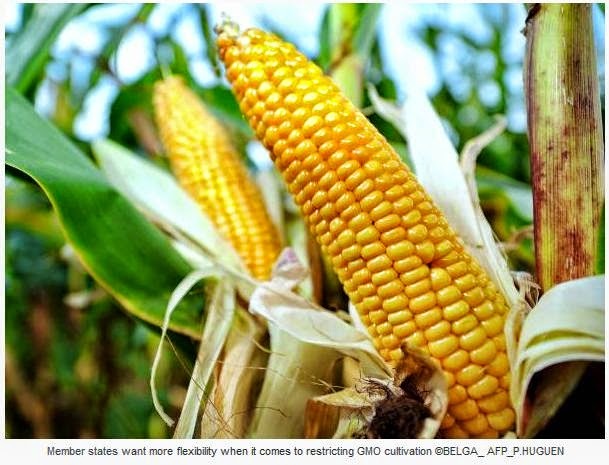 BRUSSELS: EU ministers allowed the controversial cultivation of a new genetically modified crop, US firm Pioneer's TC1507 corn, after opponents failed on Tuesday to muster enough support against the move. 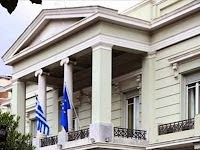 A meeting of European Affairs ministers could not establish a majority either way, Greek chairman Evangelos Venizelos said. Accordingly, TC1507 was allowed through, after Venizelos asked for legal advice. The rules require that "if the Council (of member states) does not take a decision, then the measure has to be adopted by the European Commission", a legal adviser said. The genetically modified maize “Pioneer 1507” should not be placed on the market for cultivation, because its insect-resistant pollen might harm non-target butterflies and moths, says the European Parliament in a resolution passed on Thursday. MEPs call on the EU Council of Ministers to reject its proposed authorisation, and urge the European Commission not to propose or renew authorisations of any GMO variety until risk assessment methods have been improved.